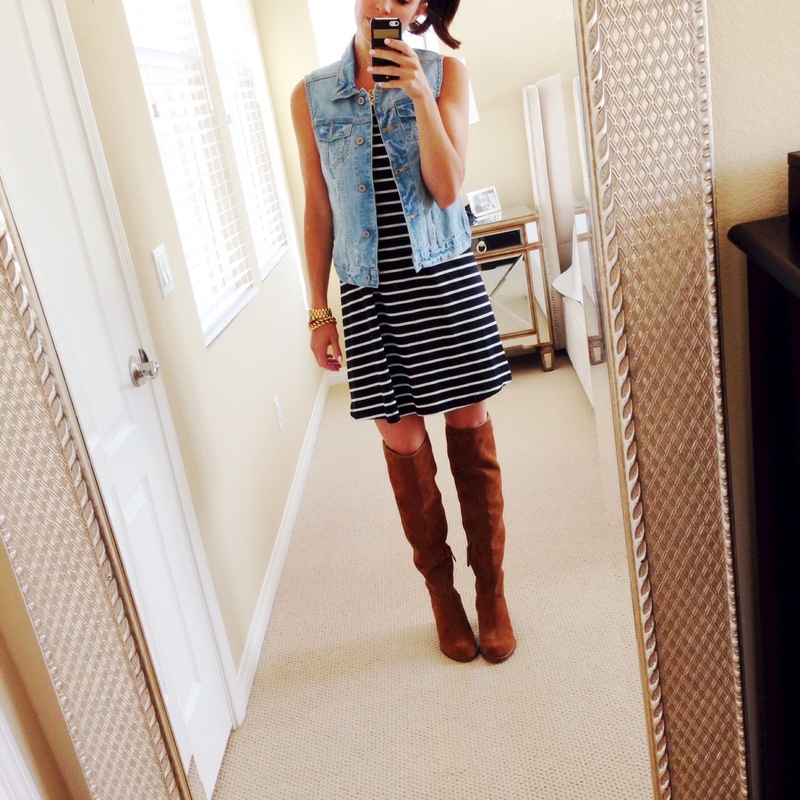 This striped dress is by far the most versatile piece that I bought. First of all, you can’t go wrong with stripes and I’ve already rocked it with sandals and know it will be a staple with flat boots once Fall hits. I nabbed it in gray too because I fully believe that when you love something you should own it in multiple colors/patterns. I blame my Mom for that one! She’s always buying in multiples. Unfortunately, this exact dress sold out and is only available in the floral print which would be great for Fall! My motto with Nordstrom is…just buy it and try it. You can always return it (with free shipping) later. I needed these boots in my life. Period. Over the knee, camel color, suede amazingness? YES YES and YES. I am sorry to say they are also sold out. Keep checking for restocking! We take an annual ski trip to Vail and every year I weirdly stare at the fabulous girls sipping cocktails, apres ski (I’ve always wanted to use that term!) 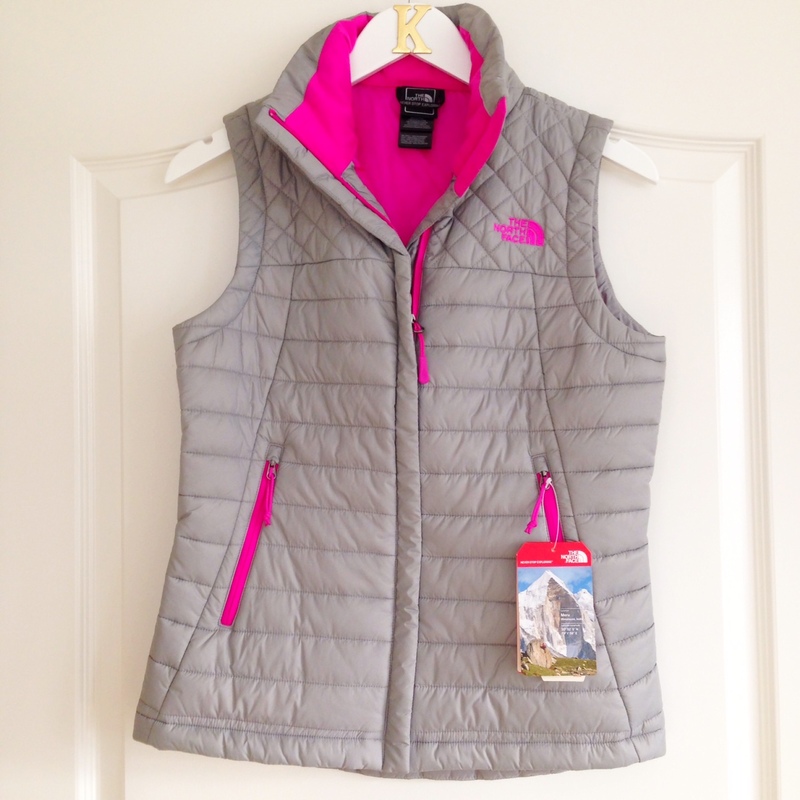 in snowpants, long sleeved fitted tops, and sporty North Face vests. So ski chic! I’ve had this vest on my mind ever since and was thrilled that it was on the NSale AND the gray and pink color combo is my jam. Not only will it be great in Vail but San Diego gets chilly in the Winter and this will be a perfect layering option. Can you ever own too many tunic tops? The answer, of course, is no. Blush is such a pretty color this season so I grabbed this one but it’s currently stocked in four colors and I may just have to get the green one too. 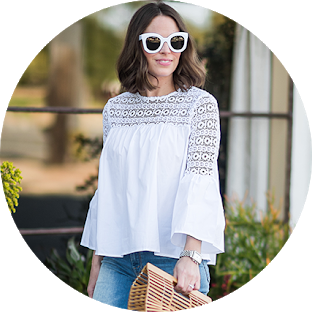 I already have this top in black and white and I wore them throughout my entire pregnancy and still wear them today on the reg. These run small so size down. I ordered an XS and its still roomy. I loathe thongs. I also loathe VPL’s. I’m not sure which I loathe more. The only thong I will wear are these so this is one of my stock up items! For any pregnant followers…these were the only underwear that would not dig into my gigantic belly and leave a dent worked for me in my last month of pregnancy! Just sayin! 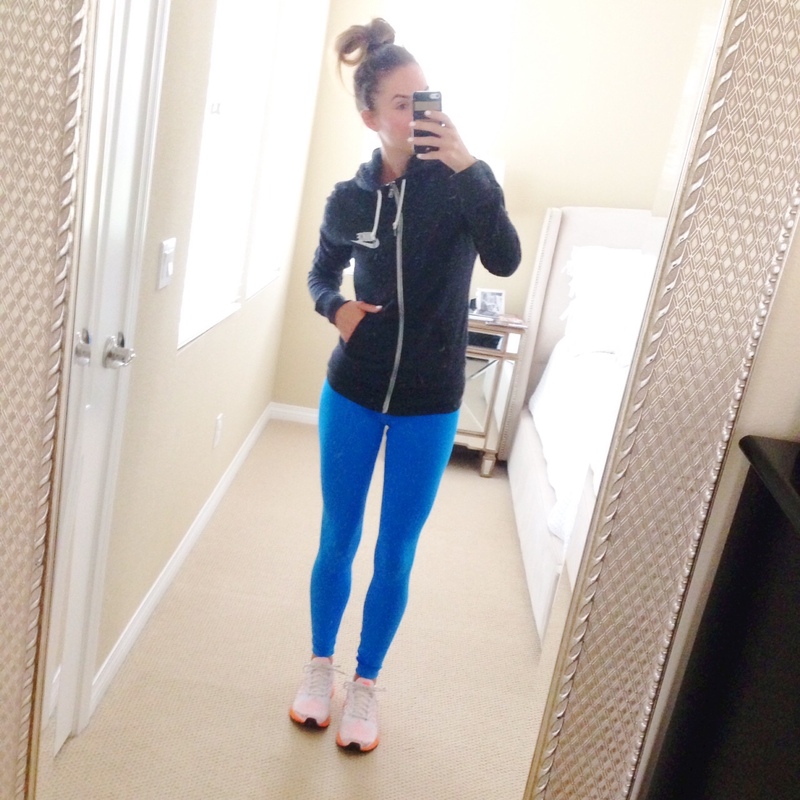 There is an amazing selection of active wear this year. 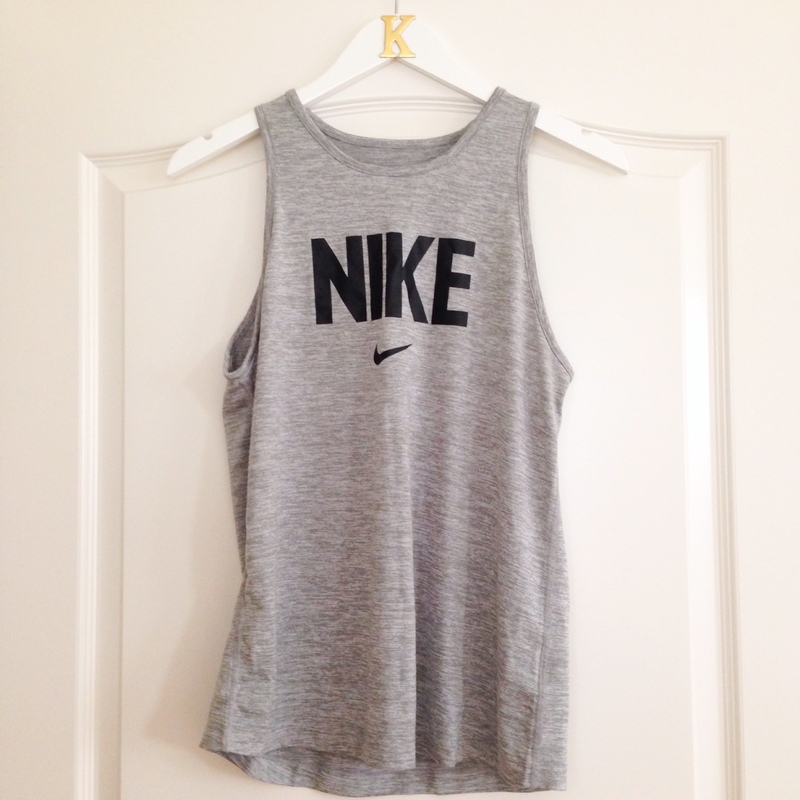 I got this Nike top in black and gray and absolutely love them. My bestie got me this sweatshirt for my Birthday and it’s so cozy! I was desperate for the matching sweat pants but they sold out so fast and I missed out on them. This is a weird item that I discovered on the Anniversary Sale last year. Please remember that I was online shopping with a 3 week old so clearly I was delirious and sleep deprived and felt the need to try a $15 (on sale) foot file. 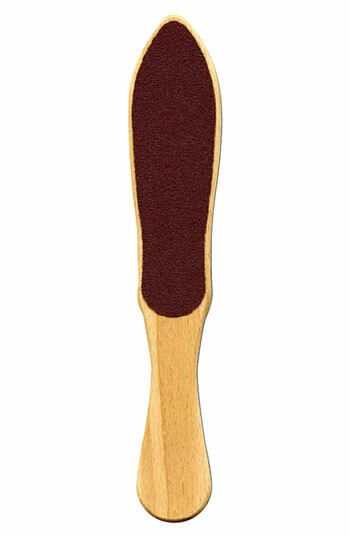 Trust me when I tell you that you need this foot file. There are 160 reviews and they are ALL FIVE STAR! This thing will make your heels as smooth as a babies behind. It’s the best. Trust. Wildfox anything is just plain fun. My Mom got me this for my Birthday perhaps because she recognizes my extreme love of pizza and statement shirts. 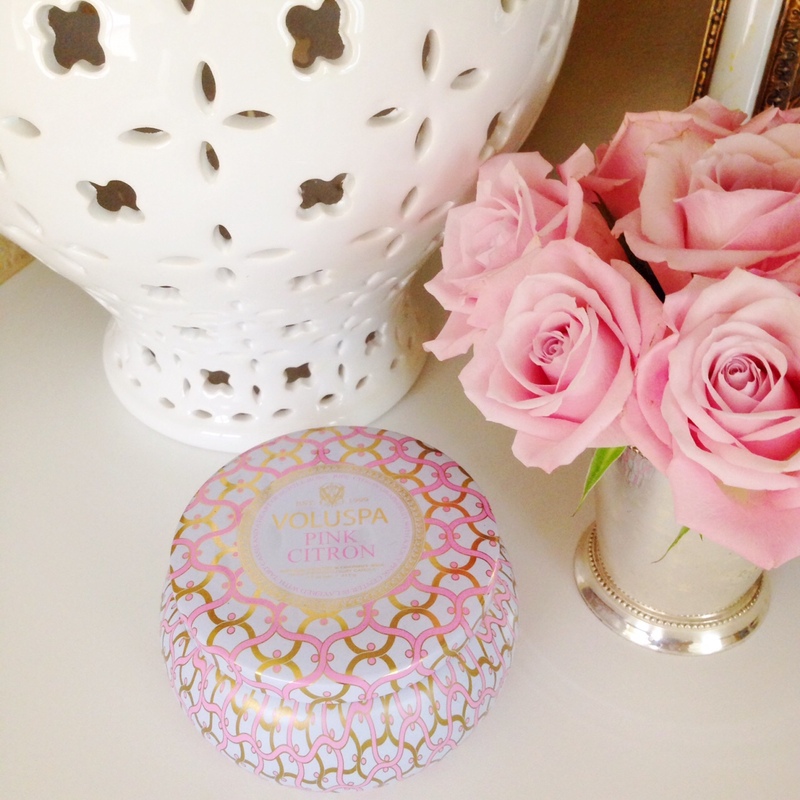 Another stock up item I get each year on the sale are these Voluspa candles. They look and smell great and also make great hostess gifts! 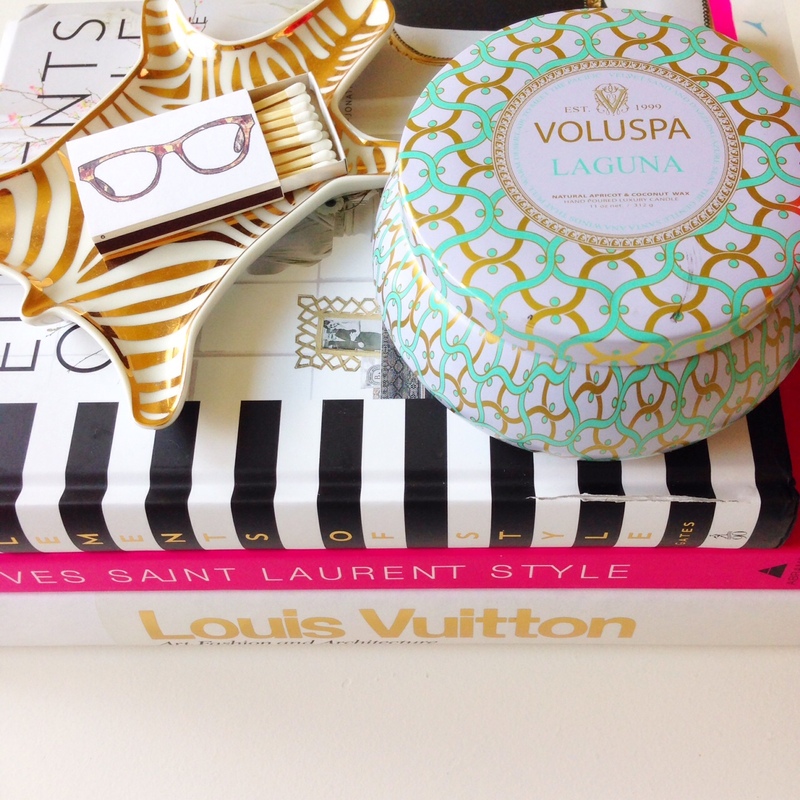 You have 4 days left to shop the sale! What did you purchase this year? I need to know! As always, thank you so much for following along!